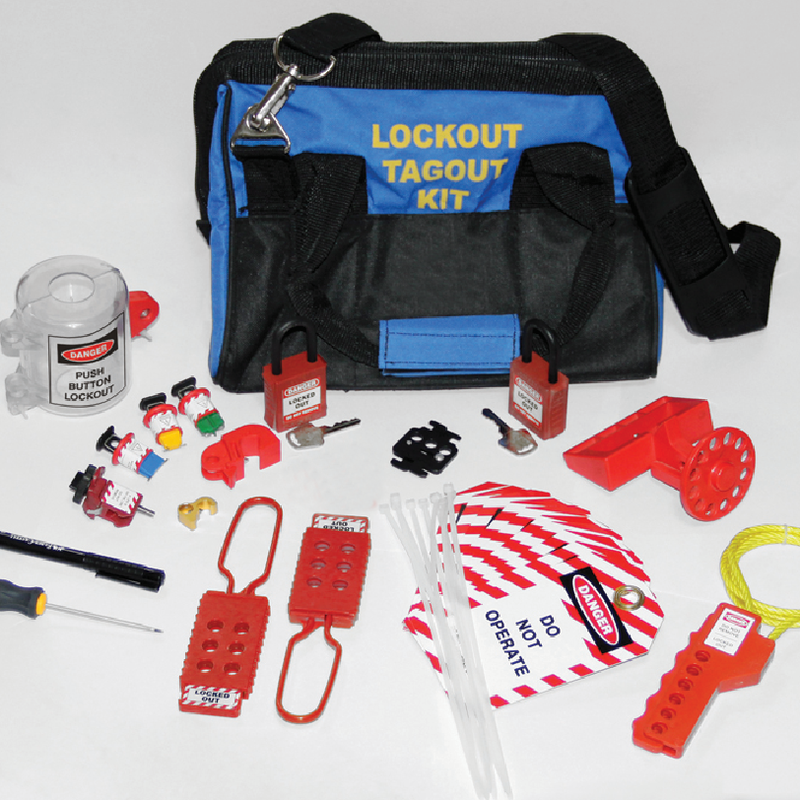 The Lockout Safety Electrical Lockout Kit is composed of the essential lockout safety equipment required by small to medium scale lockout operation. Lockout Safety Electrical Lockout Kit contains panel push button lockout, various types of circuit breaker lockouts including the universal ones, padlocks, tags and more. The kit is provided with a handy pouch made of nylon fabric ensuring longevity and portability.